Before taking a picture you should have following things ready with you. Normal and Wide zoom lens e.g. 1-2.2 cm, 0.6-3.5 cm, 1.8-5.5 cm. There is no hard and fast rule on the requirement of lens as parameters affecting it are the distance of fire work from you and there wideness in the sky. 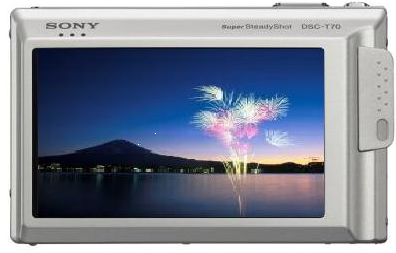 Tripod required eliminating the blurring of image due to shivering of hands and also it is require for lengthy shutter speed while taking firework photos. Remote switch is required as directly pressing the camera button can make the camera unstable again blurring the image. a. Black cap used for protection from lighting when you want to take many photos of fireworks in one go. b. Flashlight is used to search things in the dark. c. Small chair (if you have to wait for long time) and Umbrella used in case of rains. Being present at the location is advantageous as you can select a good spot from where perfect picture can be taken. Set the camera on the tripod. Good composition of back ground, fore ground of building, pool, lake, bridge, and river must be maintained. Framing is the most important part. There are two types of frames vertical and horizontal. This depends on how the fire works look like. 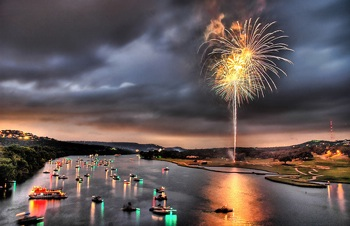 For one large and extended shot, frame your photos vertically and to capture broad angle of fireworks, frame your photos in horizontal manner. Check the remote switch is it working or not. As soon as you hear the explosion press the remote button and keep it pressed till the firework magic is not over (Normally we require 4-10 seconds).This shot can be used as test picture for adjusting the camera, the foci and orifice for getting a good composition and light. As soon as the first firework is blast, press the remote switch. When the first one lighten, put the dark cap on the lens for preventing the light coming in your picture taken while still the remote switch is kept pressed. Avoid touching the camera to avoid blurring of the image taken. After the second firework, take out the dark cap and follow the same procedure discussed above. If there are no more requirements fore more fire works in your photo just free the remote button. But take care that you are careful enough to use this technique because due to lots of images in one go can make the image gaudy so use the technique for taking normally two to three images only in one go. Checking of pictures frequently is a good idea so that changing of composition and deleting the bad images to save the memory space is possible. Taking photographs of fireworks is an art. 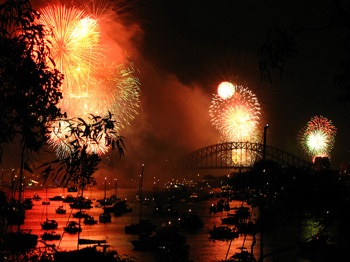 There is no need to have a high-need camera for taking pictures of fireworks even you can shoot good pictures by using a simple digital camera.